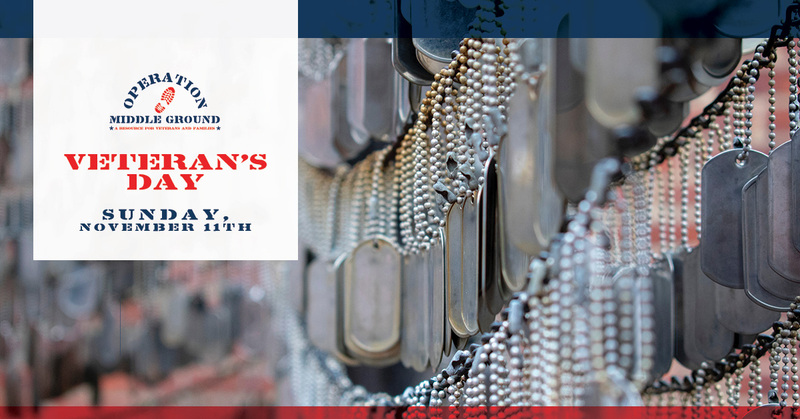 Please join us to honor all veterans and pay special tribute to the more than 4,400 men and women killed during the Iraq War. We will be unveiling a memorial honoring those fallen heroes during a remembrance ceremony. That memorial, designed and created by Shawn Gibbs of Midwest Customs in Madrid, features nearly 4,500 military dog tags, one to honor each of the U.S. servicemen and women who died during the Middle Eastern conflict. The event will begin at 1:00 p.m. and continue to 3 p.m. with a short program at 1:30 p.m. and will be held at the DMACC FFA Enrichment Center, Main Atrium, Ankeny, Iowa.